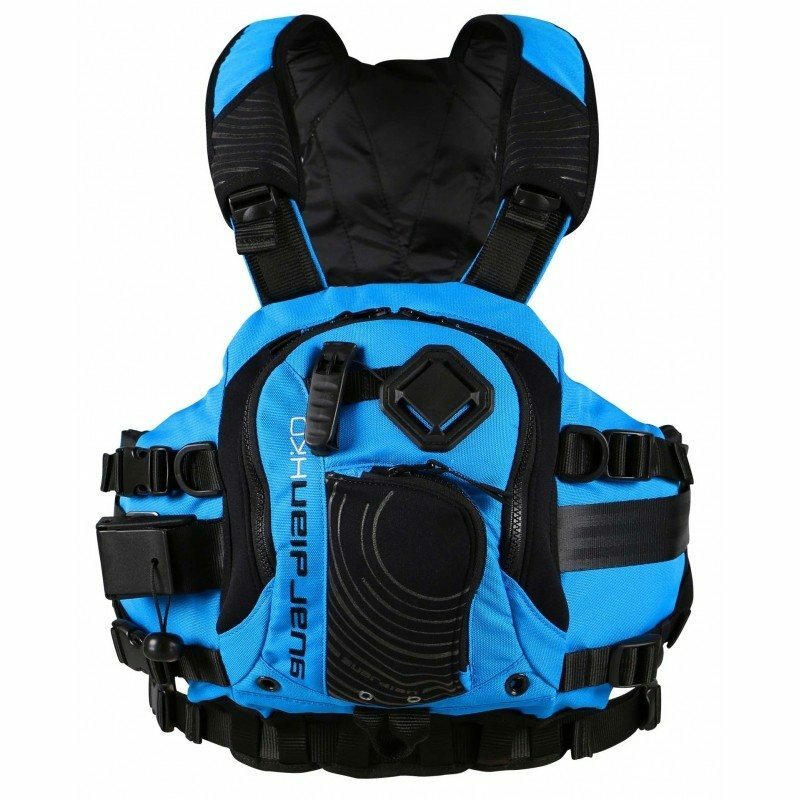 An excellent multipurpose drysuit with no skimping on features. 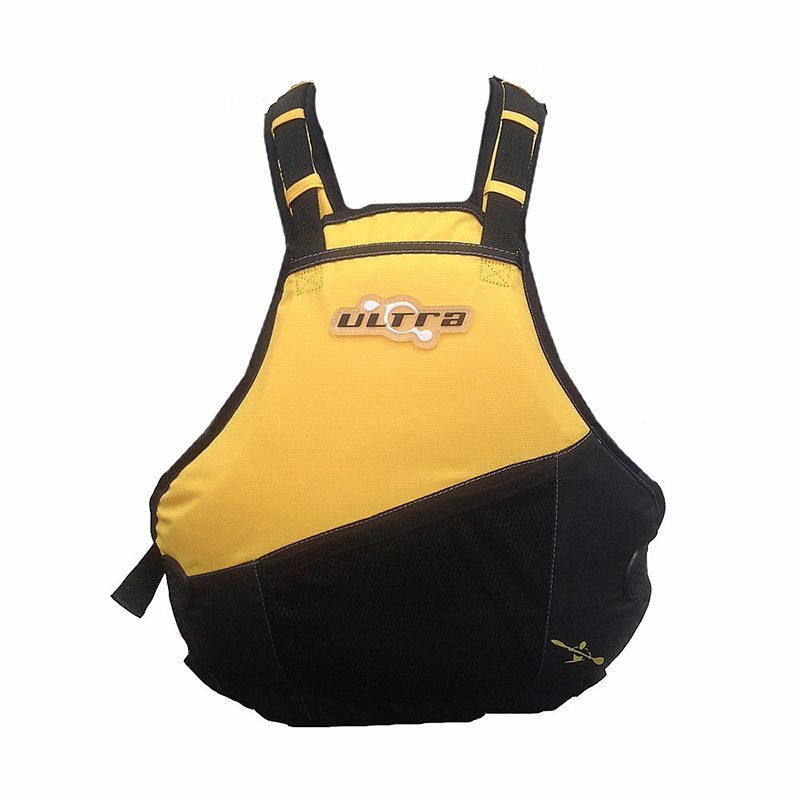 Diagonal TiZip front-entry allows easy closure‚ relief zipper‚ double taped socks and reinforced areas as standard. 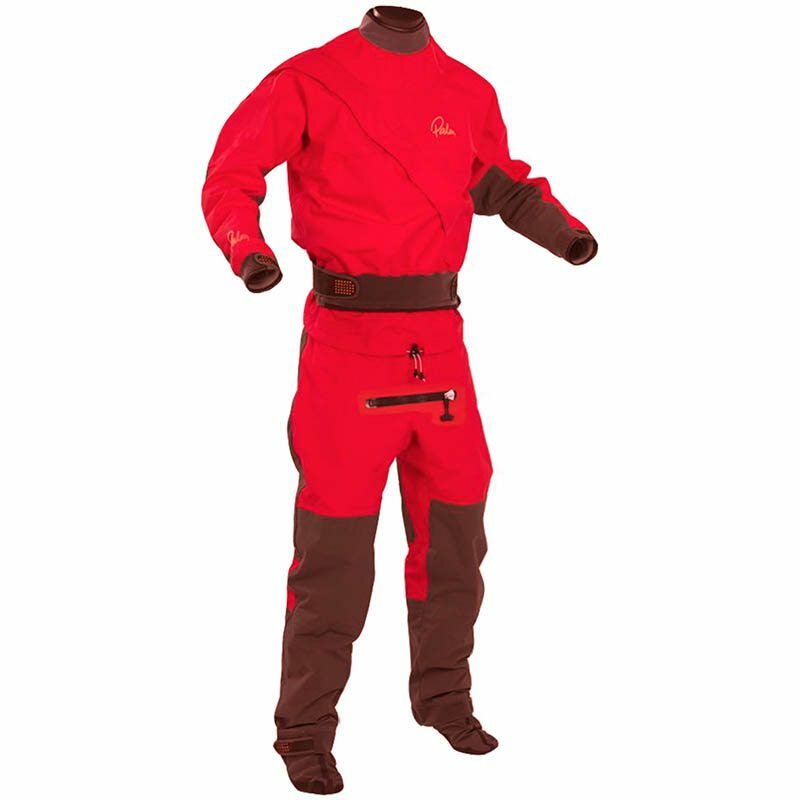 This suit will keep you comfortable and dry for all sorts of watersports activities. 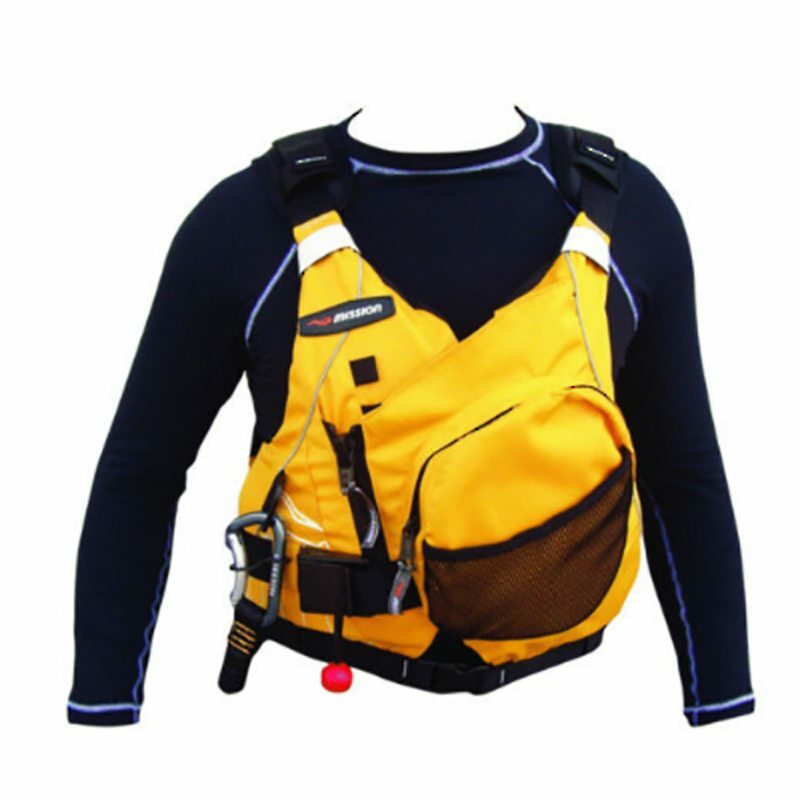 Wrist Seals: Latex gaskets with velcro adjustable cuffs.